Are you looking for a company to provide the development, production, and supply of industrial and/or centrifugal fans? Then do not hesitate to contact us in the Czech Republic! 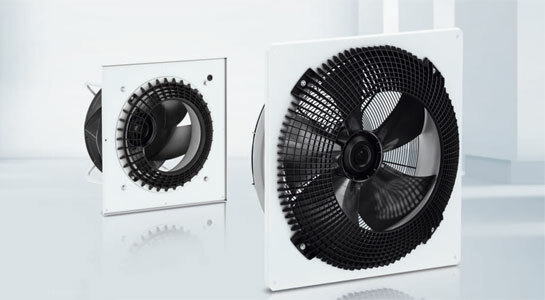 We are engaged in the development and production of top-quality fans for industry. Our range includes industrial and centrifugal fans with forward-curved or backward-curved blades. In centrifugal fans with external rotor motors, the motor is located in the fan wheel, which results in optimum cooling of the motor. The entire range of products is available with AC power supply or GreenTech EC technology. For more information, see our web or contact us!